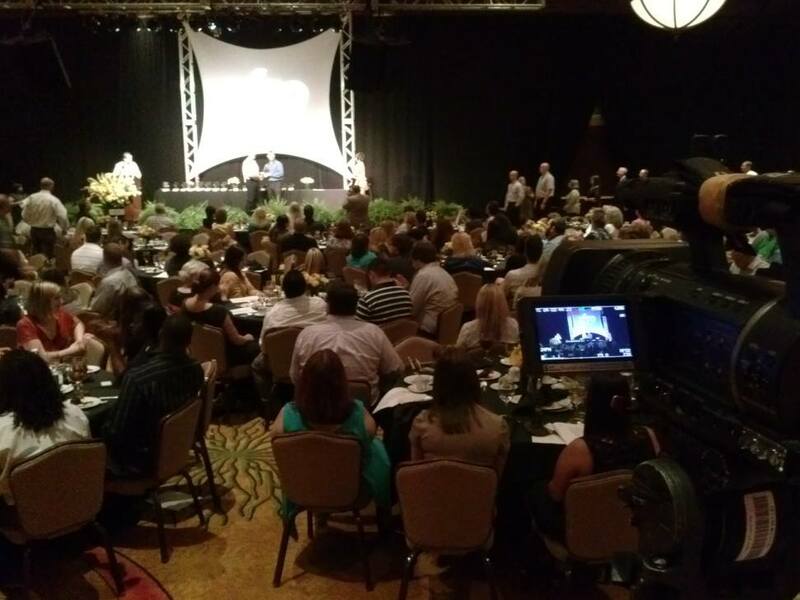 We capture your events in High Definition. We enhance your vision with enhanced visual effects. We produce high definition videos in both the corporate and entertainment sectors with a creative eye and a dedication to professionalism. Whether you need coverage of an interview, a web or TV commercial, event coverage or a music video, we have an economic solution for you. It doesn’t just stop there. We also provide editing services for digital video, focusing on simple and clean delivery with maximum impact. 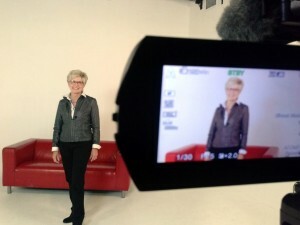 To obtain an instant online quote for general video production purposes, click here. 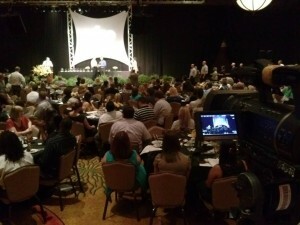 For more detailed or advanced video production needs, call 323-989-BLAQ (2527) to obtain a custom quote.